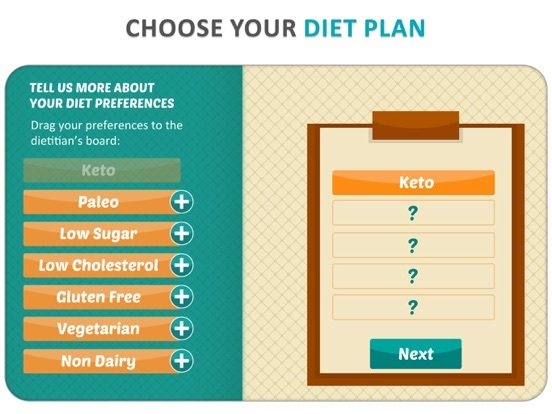 Are you going to choose the keto diet? paleo diet plan? low carb diet? sugar free? dairy free? vegetarian? 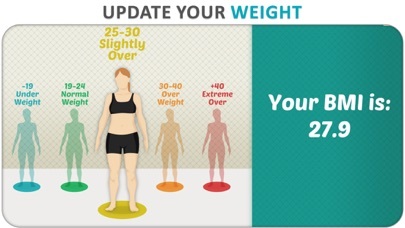 Whatever diet plan you choose, we’ve got you covered! 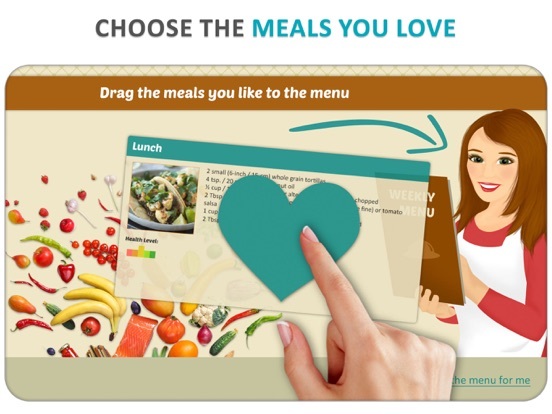 That’s right, choose any diet plan from our list, pick the foods you love, and we’ll create a fully customized weekly meal planner for you + our grocery calculator will generate a grocery list to go with it. 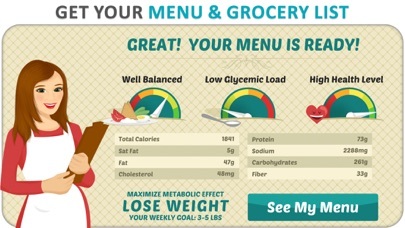 Need some help with a meal tracker? Fear not. 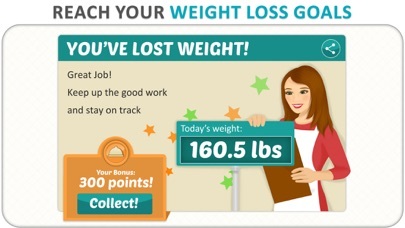 We’ve got daily tips and reminders to help give you a hand. 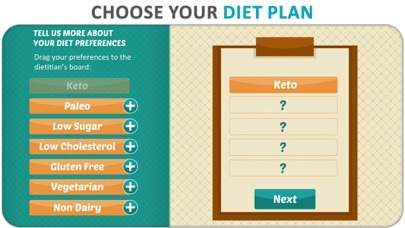 Looking for a keto diet tracker? 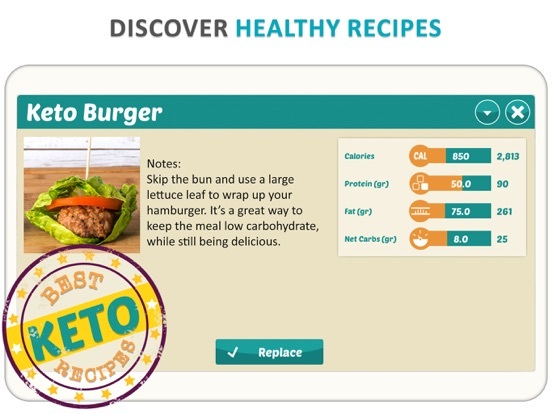 Join tens of thousands of happy members who are already planning and successfully tracking their weekly menu with our keto diet tracker. At the end of the day, the best diet plan is always going to be the one that YOU can stick to. 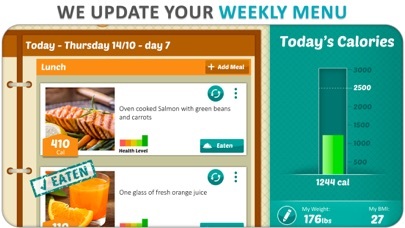 • Personal Diet Tracker - we calculate your BMI, calorie intake & body measurements and help you reach your goals. 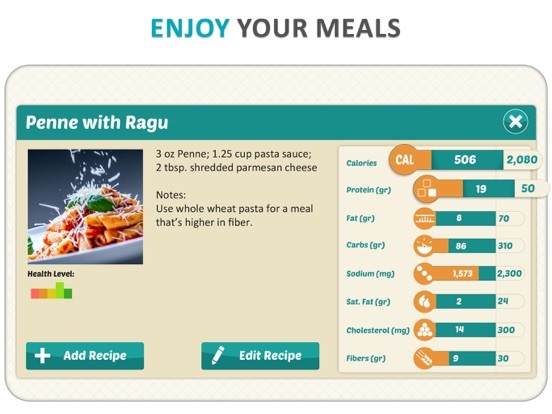 • Customized Meal Planner - are you following a low carb diet, dairy free, vegetarian, paleo diet plan or the ketogenic diet? It makes no difference to us. Whatever your diet plan, we have you covered! 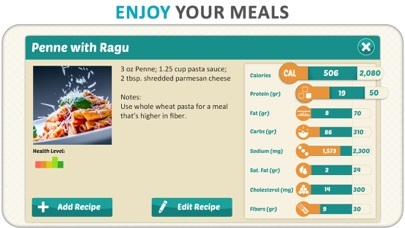 • Weekly Menu Creator - when you eat the foods you love, sticking to your meal plan is going to be fun. We have a huge range of healthy recipes, from keto breakfasts to your Grandma’s apple pie. 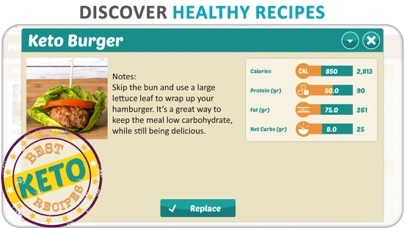 Choose your recipes and we’ll create a meal plan just for you! 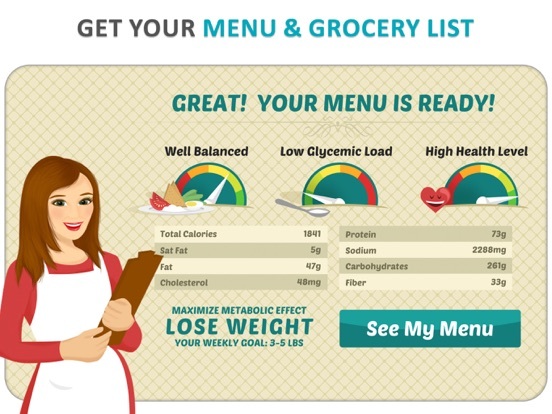 • Grocery Calculator – we sort, group, and combine items on your shopping list and utilize the grocery calculator to organize your grocery list by categories to help save you time at the grocery store. 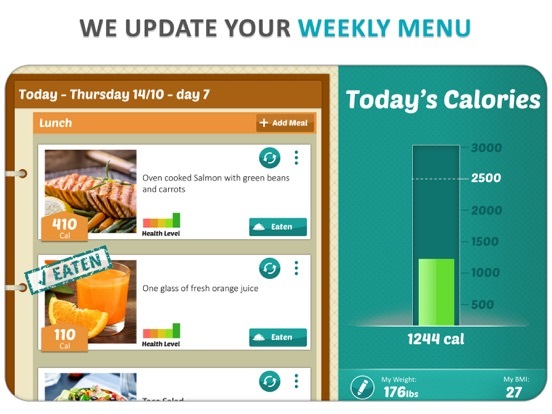 • Calorie Counter & Keto Calculator – your weekly meal planner is accompanied by all the calorie and nutrition information you need. 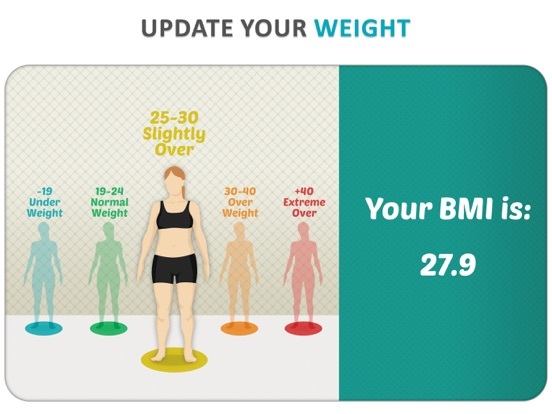 Our keto diet tracker and keto calculator will also calculate your macros & net carbs helping you stay committed and on target. 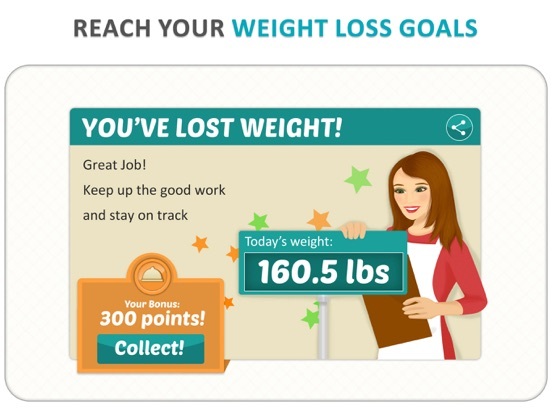 • Regularly Updated Goals - track your results on your progress meter and watch the numbers drop! 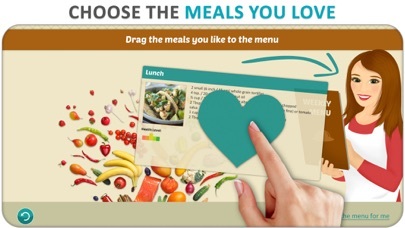 As you start eating well and dropping pounds, we carefully adjust your meal planner until you reach your ideal weight. DietWiz is free to download. Ongoing use requires an active subscription, available on a monthly, quarterly or yearly basis. Subscriptions are billed the total fee from purchase date. Payment will be charged to your iTunes Account at confirmation of purchase. Subscription automatically renews unless auto-renew is turned off at least 24-hours before the end of the current subscription period. Account will be charged for renewal within 24-hours prior to the end of the current period and identify the cost of the renewal. Subscriptions may be managed by the user and auto-renewal may be turned off by going to the user's Account Settings after purchase. Any unused portion of a free trial period, if offered, will be forfeited when the user purchases a subscription to that publication, where applicable. Once purchased, refunds will not be provided for any unused portion of the term. 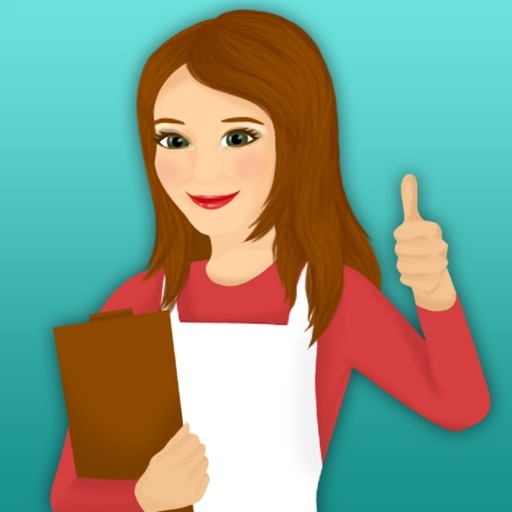 DietWiz – Eating Right Made Simple!